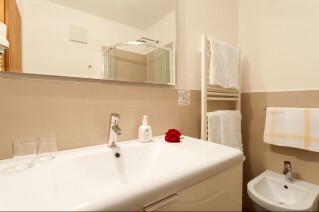 Relaxing, enjoying, being impressed by the views... this is also true for the rooms at Hotel Walder! 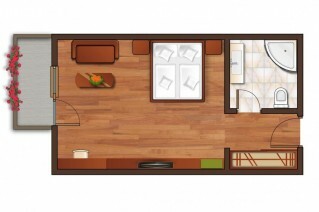 Our rooms vary in size between 24 and 30 m² and offer space for 2-5 people. bathrobes for adults and children. 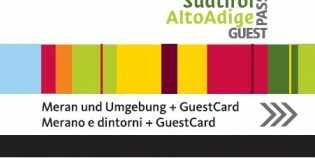 Early booking bonus and fidelity bonus worth 22.00 Euro for our regular guests and those who want to become regulars! Guests who bring their friends or recommend our hotel will receive a free overnight stay for 2 people (without board) if they stay at least 7 nights. Included in the room price! The ideal deal for hiking fans! With the MeranCard you enjoy the free use of all public transport and various lifts and gondola cars. The ideal deal for hiking fans! With the FuniCard you enjoy the free use of over 14 different gondola and cable cars in the region. 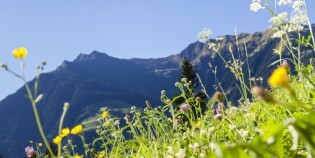 Do you love touring the mountains as much as shopping in the charming old towns of South Tyrol? . 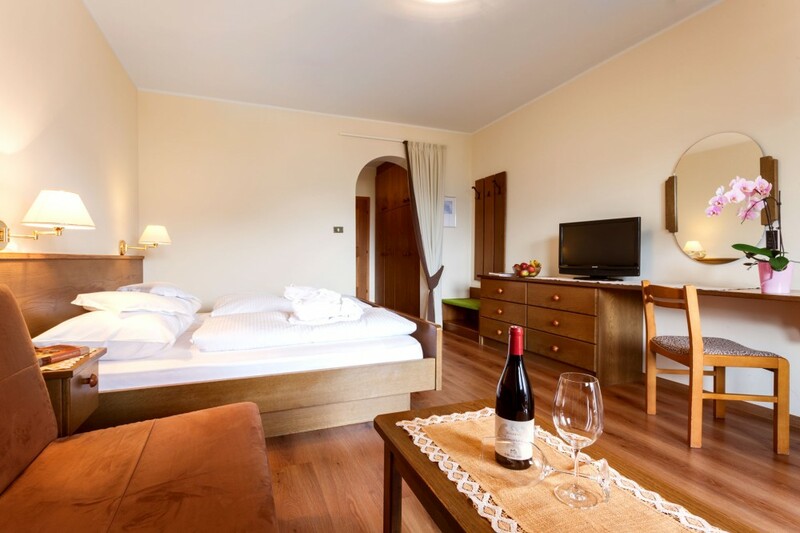 Visit us in sunny Scena/Schenna and spend a lovely holiday in Merano region, centred on nature and relaxation. Enjoy an adventurous holiday together with your kids! 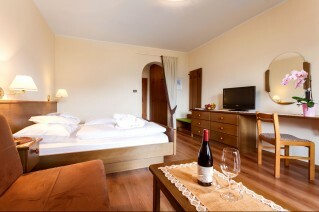 If you book this deal, you pay the regular room price (no minimum occupancy of 2 persons necessary).